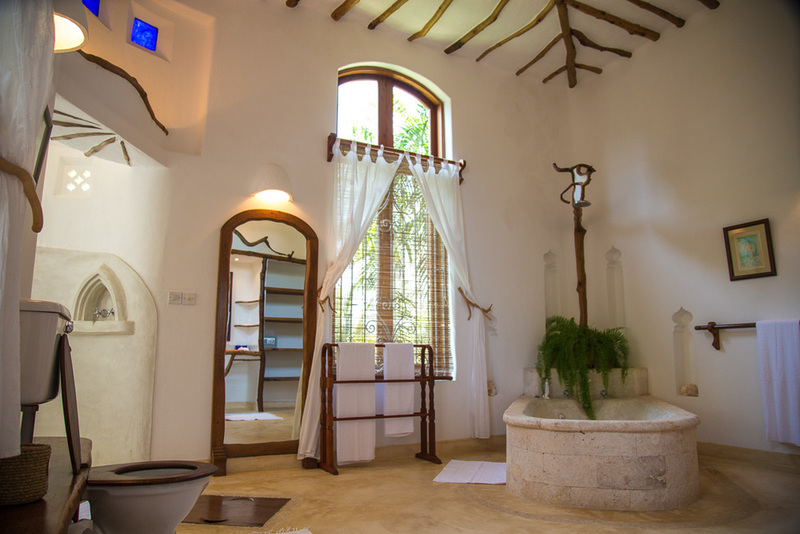 This private luxury villa offers you the perfect beach getaway. Ideal for large family holidays, small weddings or simply for the perfect end to your safari. 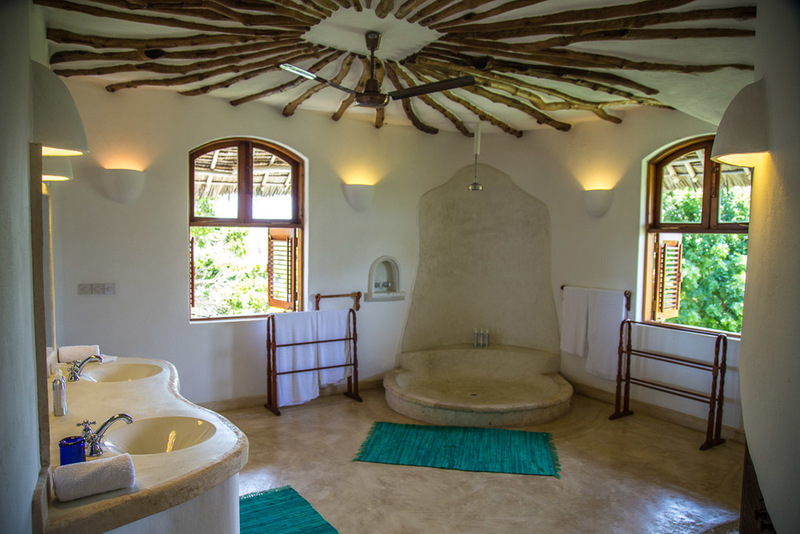 Shwari is nestled in 3 acres of tropical gardens overlooking Watamu beach, and combines natural beauty, priceless seclusion, incredible cuisine, endless activities, and unparalleled luxury into a getaway destination. Shwari provides a carefree environment for relaxation and recreation that is the definition of paradise. The name Shwari comes from Swahili meaning peace and tranquillity. 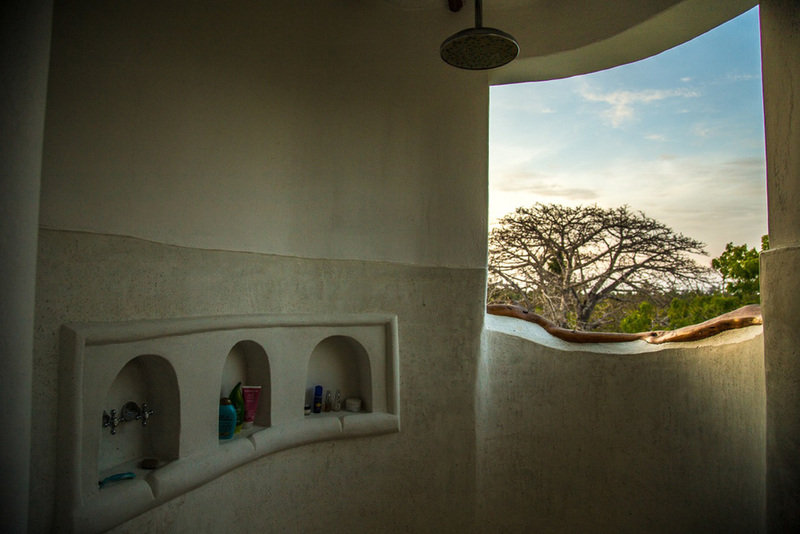 Shwari consists of six spacious en-suite bedrooms. The large bedrooms provide comfort and privacy for ultimate relaxation, all with spectacular views of the Indian Ocean. Three of the bedrooms are fixed doubles and three can be arranged to your preference, whether you would like a family room, singles, doubles or triples. 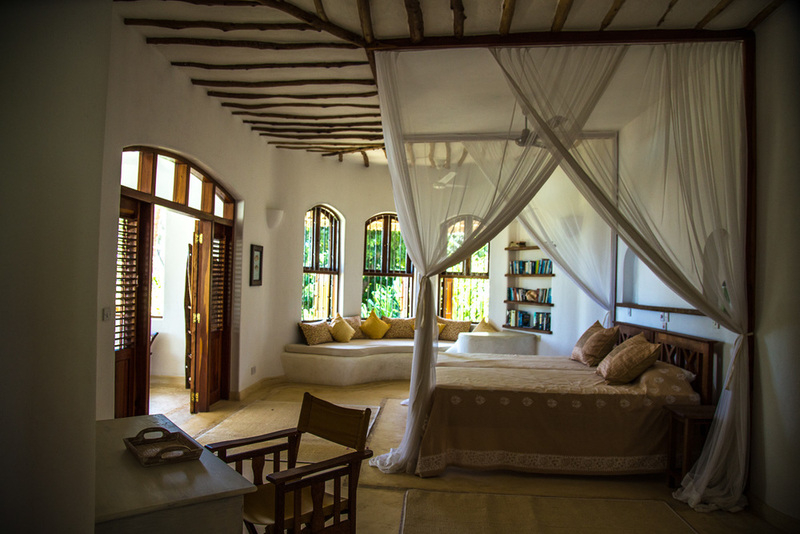 All lounges at Shwari have high ceilings keeping the villa naturally cool, impressive Lamu style doors and tall windows giving natural light to the rooms. All furniture is locally sourced and crafted. 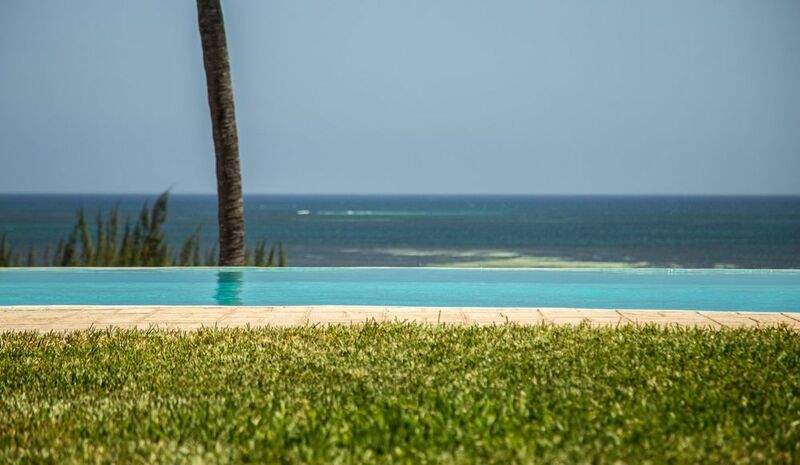 Dive into the large infinity pool infront of the villa and enjoy the benefit of Shwari’s elevated position overlooking the beach. 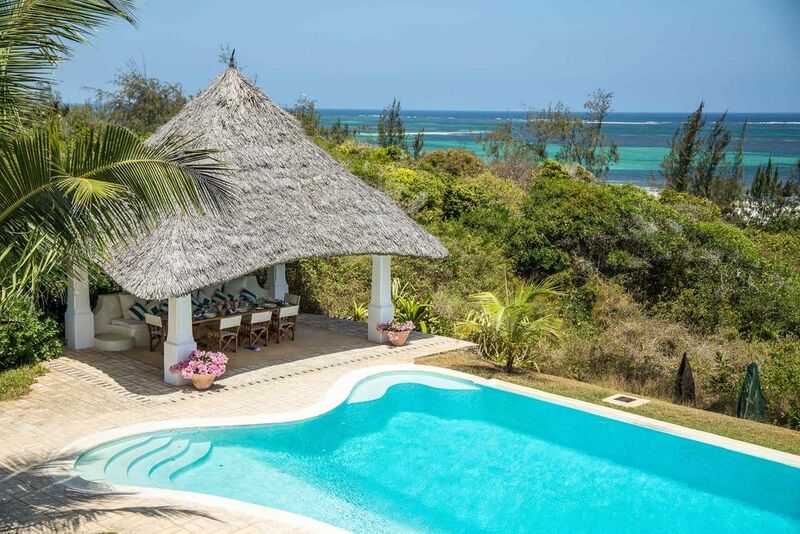 This offers both privacy and breath-taking views of the Watamu Marine Park from the pool. Our pool is run on a self-chlorinating system therefore no chlorine or chemicals are necessary. This ensures that you can swim at any time during the day and night without harsh chemicals irritating your skin.